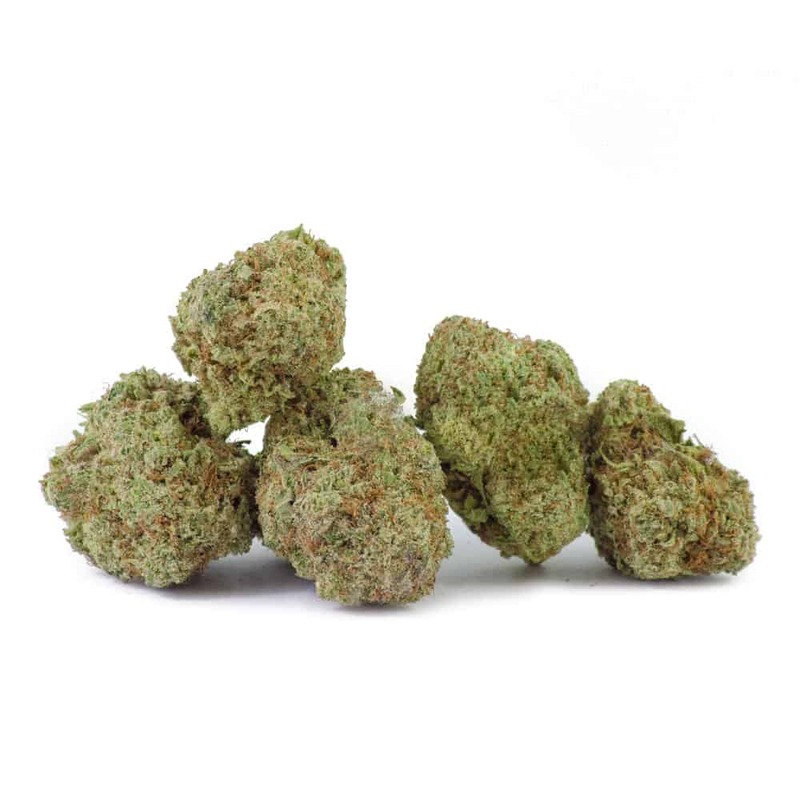 Gods Green Crack Hybrid: God’s Green Crack is a balanced hybrid strain bred by Jordan of the Islands, who wanted to lighten up the heavy effects of God Bud with a high-flying Green Crack sativa. The indica and sativa parents work together to deliver a duality of head and body effects that lift the mood while relaxing muscles. Its buds take on a deep purple coloration toward the end of its maturation, especially when raised in lower temperatures.